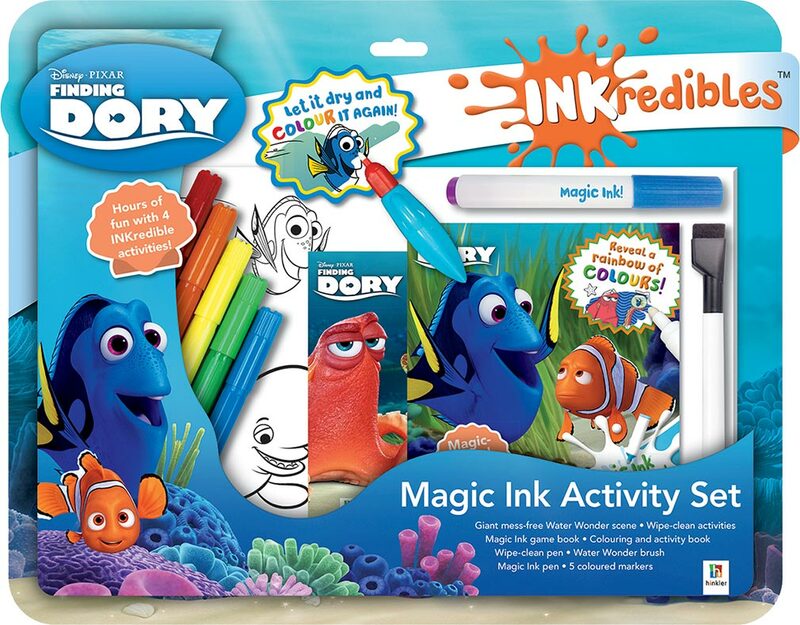 This incredible Disney Finding Dory Inkredibles Magic Ink Activity Set features heaps of cool stuff! 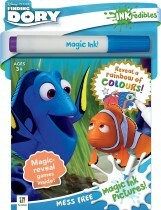 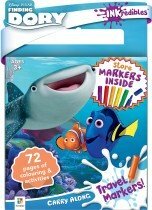 Use the water wonder brush on the massive water-wonder scene to reveal the fantastic scene,then use the magic ink pen in the 48 page magic ink book to complete the games and activities, enjoy using the 5 colourful markers in the 96 page colouring book, and finally use the wipe clean pen on the wipe clean activities! 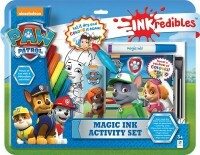 All in this one fantastic gift set.